I haven't seen you around in A LONG time Tom. I remember your car fresh from the body shop at SoWo 2012. Correction "fresh from the barbers" loved your car Tom! I haven't seen you around in forever Mike. Still looks clean. 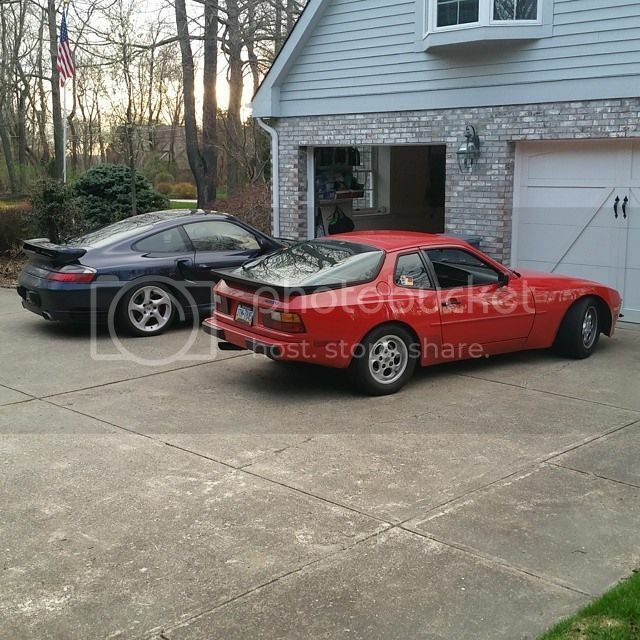 And just recently picked up an 85.5 Porsche 944. The turbo in the background is my fathers. Nice of you to pop in mr Barry . Pleasantly surprised you still have it.👍good to see. 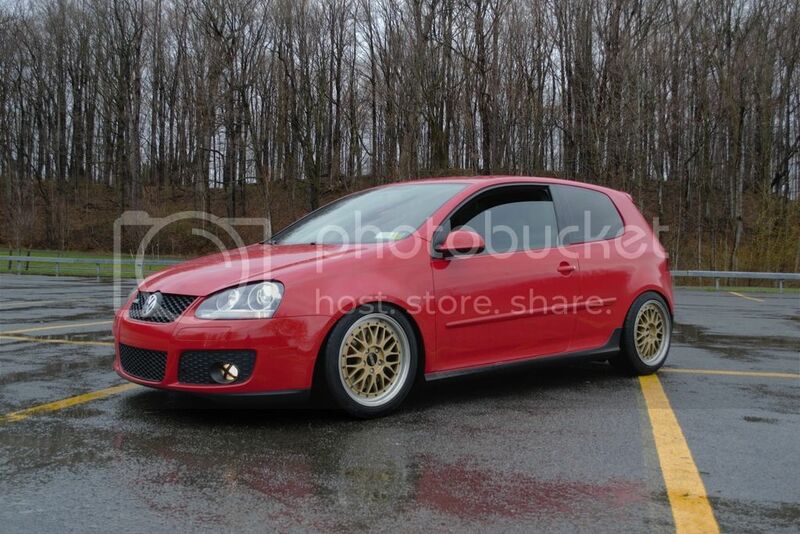 Ill self-proclaim myself as an OG lol, I still have my MK5 and dont have any intentions of selling it in the foreseeable future. Knock on wood, it hasn't given me any headaches in ~5years of ownership, actually I should refraise that. Everything that's broken on it has somehow been caused by me, not by it failing on it's own accord. Last edited by K03; 04-22-2015 at 09:02 PM. 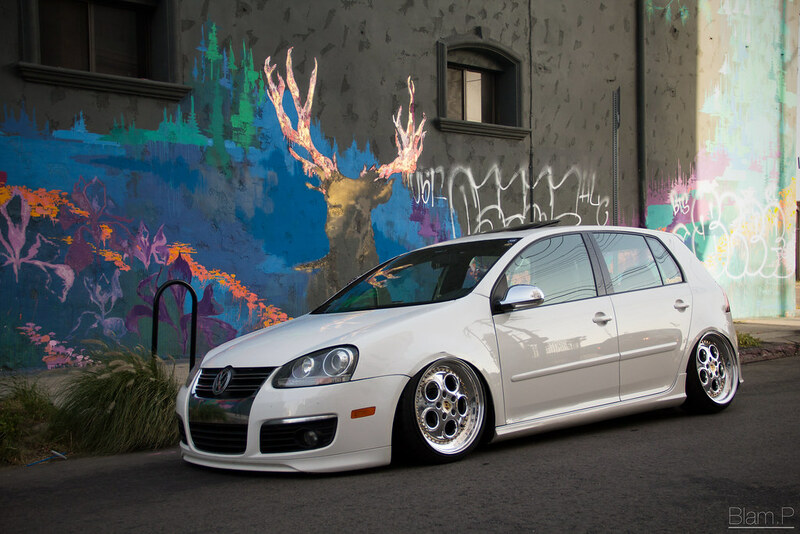 Ugh... that is a perfect GTI. Then got rid of the GTI, and my cousin gave me her MK6 Golf. Then, it got into an accident, and sold it. Never finished her, I moved to Hong Kong shortly after. Had all the parts, but never finished it. Ended up having issues, so we sold it. Decided to get back into a VW. I get her back tomorrow. AirRex Suspension, BBS LMs, RSS Control Arms, she's in for a full overhaul. 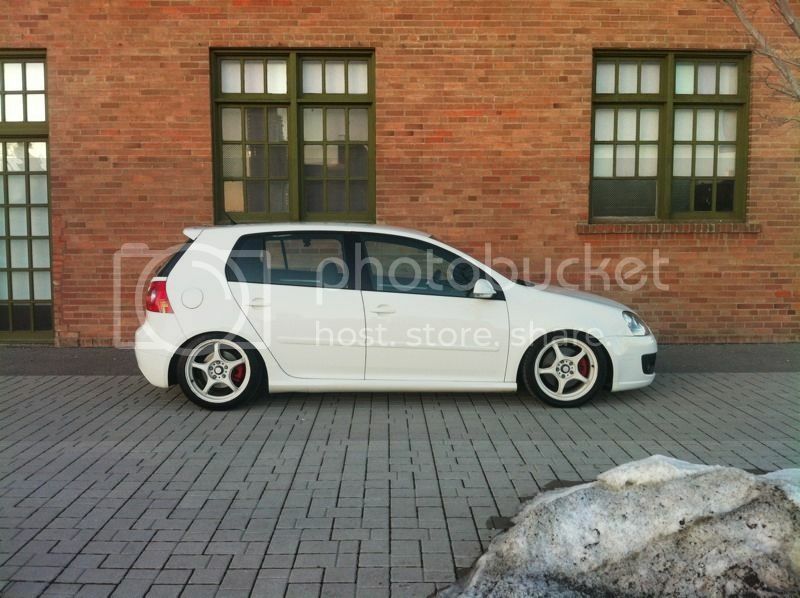 TechArt Skirts/Wing coming in the next few weeks too, whenever they arrive! Last edited by mrx928; 05-08-2015 at 12:27 PM. Both cars were/are clean. 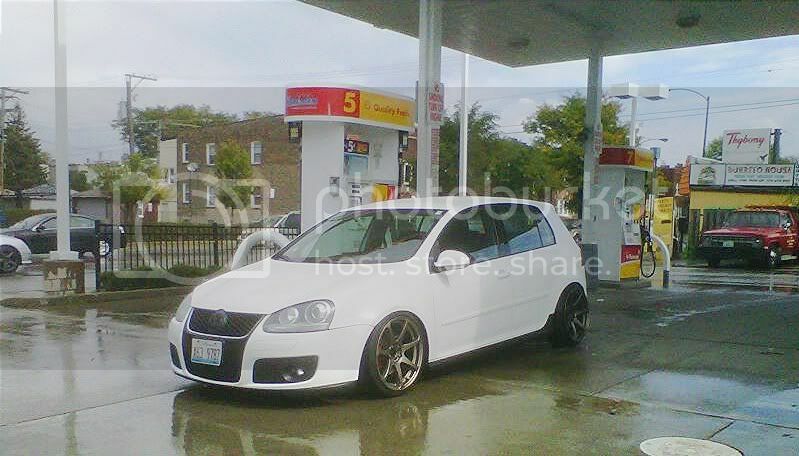 Are those 18 or 19" B5 RS4 reps/C5 A6 2.7T sport package wheels? 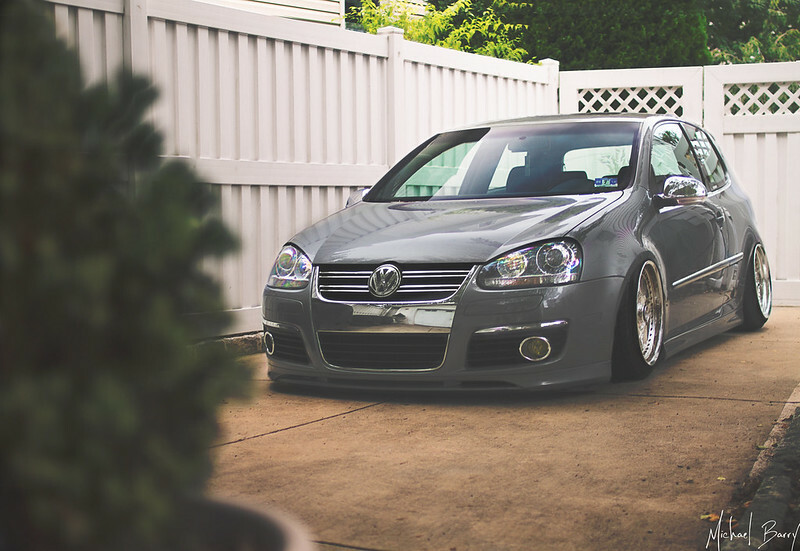 Loving the Golf R bumper on it. Phil chow, you still chime in here! Good to see you, man! 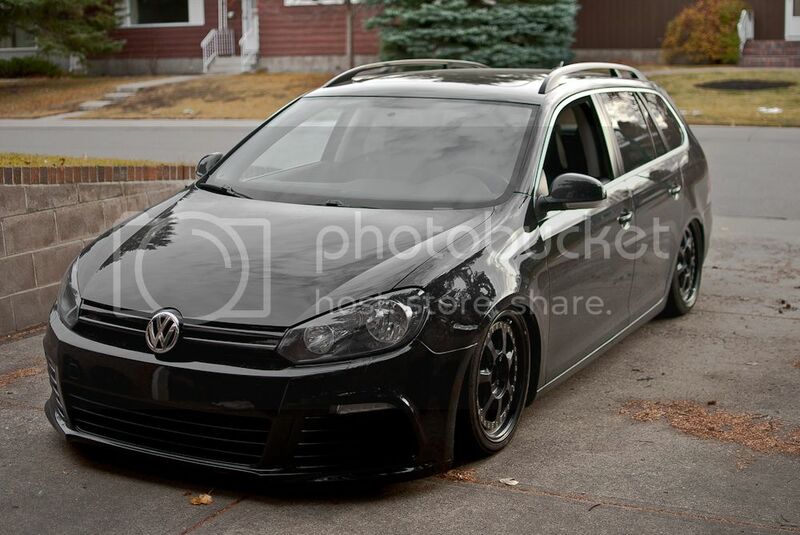 its been awhile, not sure if I'm an OG or not but heres my car, still have it, and still building it 5 years later. Derp, updated photos of the Porsche. Thanks dude! Far from clean, Planning on getting the fenders/quarters fixed because they got ruined when i was static. Yeah I'm barely on anymore but I pop in from time to time. Nice of you to pop in mr Barry . Pleasantly surprised you still have it.��good to see. guess I'm semi OG. 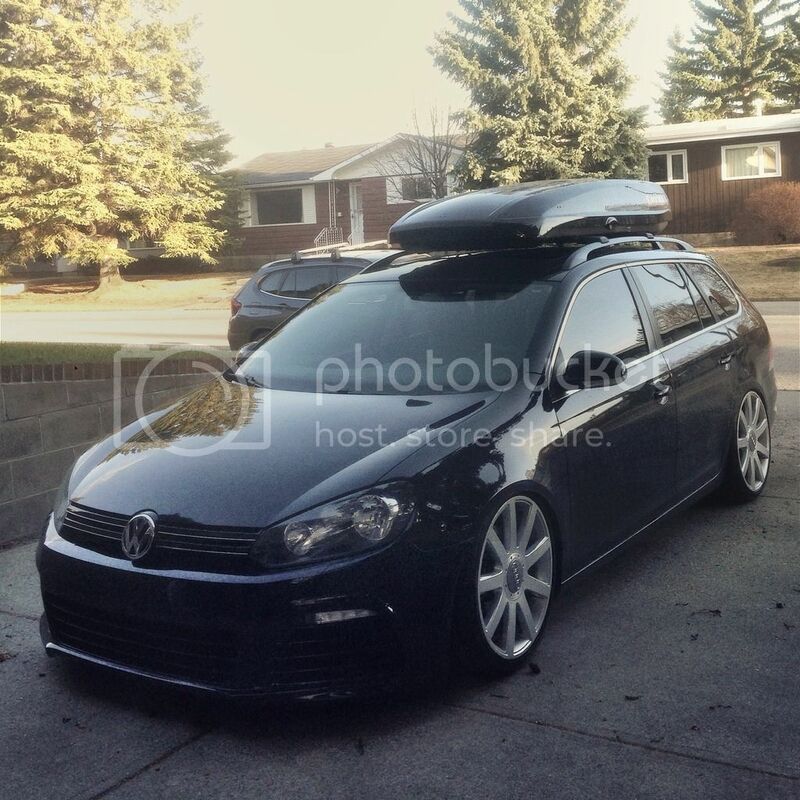 I've had my car for coming up on six years and built my car using inspiration from all of the amazing mkv's I've seen on this site. i have ZERO plans of ever getting rid of this car. 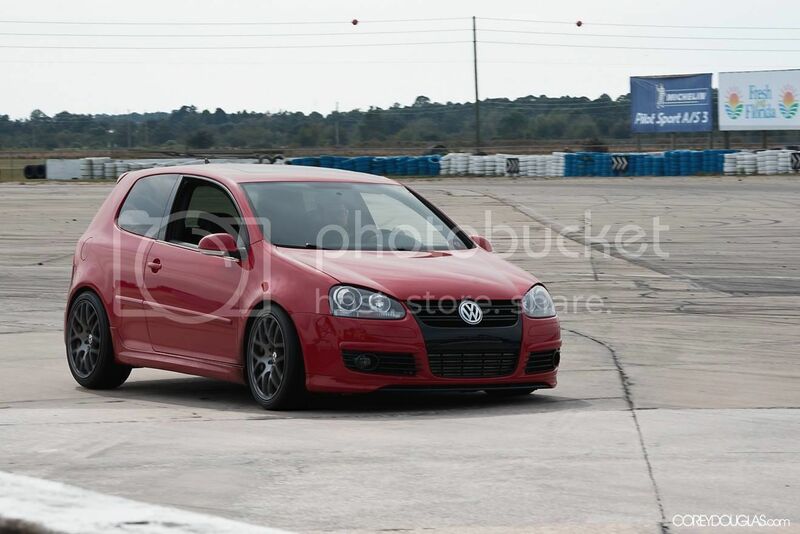 I remember being in high school when the mkv first came out and telling myself that one day id own one, luckily one day was only a few short years later.